I AM YOU is a 501(c)(3) fiscally sponsored non-profit working with people who have fled war and persecution. We envision a world awakened to a common humanity and strive to be the force leading the way as a global grassroots movement, sparking compassion through field work, volunteering, and dialogue. The I AM YOU film, directed by Phil Griffin. We serve men, women, and children who have found themselves in makeshift refugee camps in Greece, where they remain trapped in inhumane conditions without knowing when they will be able to leave. Our team provides a continuous presence on the ground, working tirelessly to resolve real-time needs. 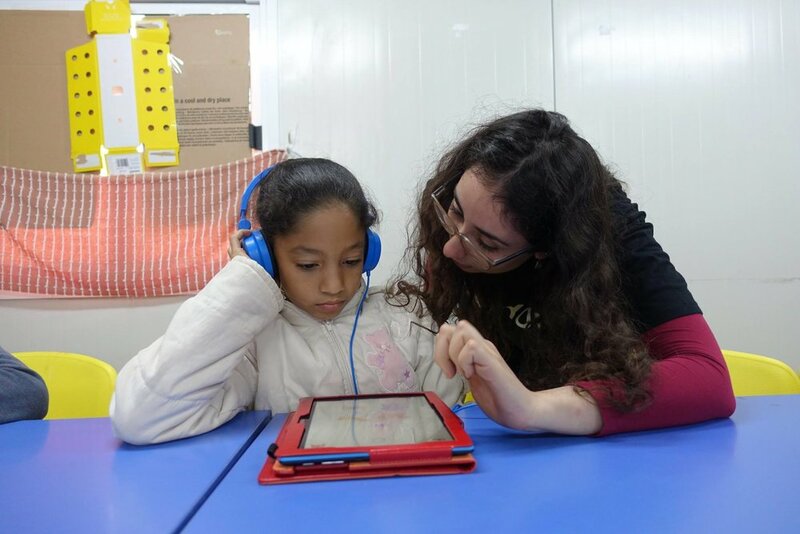 We focus on creating a sense of reconnection to regular life through vital assistance with translation, health care, and legal support, as well as play, creativity and learning. The need can either be ongoing or momentary. The impact of addressing and solving a problem in real-time however is permanent, providing a clear pathway to self-reliance. The Programs offer non-formal education and a variety of activities to community members of all ages living in Ritsona refugee camp. The purpose and aim of the different divisions within the program is to restore a sense of normality to people’s lives while countervailing fear, anxiety and frustration. In a setting where the individual is often forgotten and personal dreams and goals are put on hold, we aim to nurture ambitions, talents and skills of all who wish to participate in meaningful and stimulating classes and activities. Our pre-school program was designed for displaced children to experience a normal childhood experience. Through various pre-school activities, children aged 2 and 3 are equipped to deal with the academic and emotional demands of formal education starting at age 4. The children’s program was designed for displaced school aged children to experience a stable transition into the Greek formal education system. After school activities aimed at facilitating language support and behavior management skills support Ritsona’s primary aged children navigate the pressures of school life. Our Adult Education program is focused on helping the adult residents at Ritsona integrate into society by learning the English and Greek language. 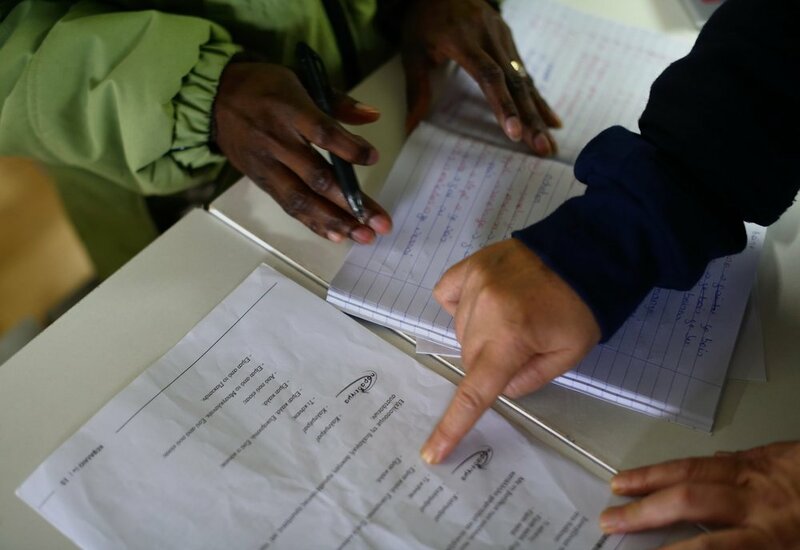 It is important that language lessons are taught in order for the residents to communicate basic needs and wants, interact socially after they leave camp and equip themselves with the tools they will need for the future.